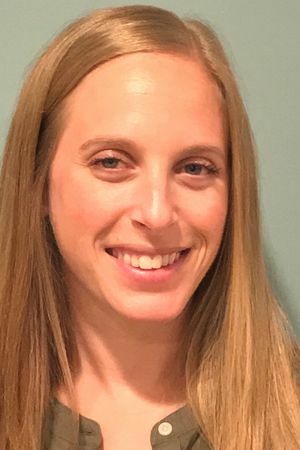 Beth Cooperman is a Licensed Clinical Social Worker with over 10 years of experience working with individuals and families looking for support to overcome obstacles in their lives. With a background in substance abuse, Beth has a unique understanding of drugs and alcohol and the role they can play in our lives and the lives of our families. She understands child and family development and has experience working with children throughout all stages of development. Beth uses an eclectic approach to meet the needs of every client free from judgment. Beth is also certified as a school social worker and has extensive experience working with adolescents and their families. She works with each client to develop an individualized plan to address many of life’s challenges including anxiety, depression, adjustment disorders, grief/loss, self-esteem, school related concerns, and relationship/family issues. Beth believes that through support and hard work, things can get better.